How to achieve the Jobs that suit your Competence. How to use job portals effectively without being a premium member. Getting a job in MNC Companies and earning a six-figure salary at the age of 27 - 28 will be the interest of most common young professionals. For others, It still becomes a dream even after gaining all Qualifications and Experience. "Do you think the Jobs are decided only the performance during interview"
Unless and Until Your CV reaches the recruiter on right time, You will never gain the Job. Don't You know, How many good jobs that you have lost to date. The Secret is simple "Making your profile visible to the recruiter on time". When You have graduated from your college your seniors will say like "The companies will not give preference to freshers so, Gain two-three years of experience and then the situation will become normal". The same seniors used to say like "The recession period is on, so keep working on the same company till the situation becomes normal. Even after gaining 10 - 15 years of experience and plenty of qualifications the situation becomes same. Some people do as much as Qualifications and Certifications and Wait for a job. Do you think landing a dream job is all about "Gaining qualifications and Experience"? "Gaining Experience, Achieving Internationally Recognized Qualifications, and Searching for a job, both are are entirely different process"
You should make your efforts at each stage to be successful. Giving efforts for one stage and waiting for jobs will not work. It's like "Expecting Quality outputs with partial inputs in Process". Let me explain you the entire process in a single email. I Can Assure You, You will Get to know the entire Job Search Process in detail. Am Working as Corporate HSE Manager and have Conducted More than 200 + Safety Training Programs in last two years. In last six months "I have received more than 4 Job Offers" with Good pay. Invited as a chief guest from One of the Popular College in India (Sona Engineering College) to conduct Workshop. The recession period is still a rumor. I Agree the companies are sending out their employees, but still, not every company stopped their recruiting process. The Problem is "Following the Traditional Job search Methods" and Waiting for a Job. Believing that "The Consultants are Only Options to Get Jobs". Believing that "All the Experienced Professionals feels Young Professionals as a threat to their Job". Believing that the "Recession is true" and agreeing our-self for the lowest pay. Communicating with all our colleagues and friends that the recession is true (Peer Pressure). Not making yourself clear of "How to find direct recruiters rather than consultants" through Job portals. Responding fake Consultants Emails rather than learning "How to find right and genuine Consulting companies". The strategies am listing here will help you to enter into the interview panel and this won't suit you if you are not confident enough to face the Interview. If you are young, where the experience is your pitfall, make sure you are strengthening your job with right Qualifications and Certifications. Remember, keeping a bundle of certificates alone will not give you the Job. So Stop pursuing useless certifications and Do only the Courses Which is valuable to Your Career. Its Simple, If your sole purpose is to get the job. Search Yourself in the "Job portals like Naukri, Monster etc). Pick the Courses, that asked for most of the recruiters in your Interested field. In My field (HSE) When I Searched "Safety Engineer Jobs" on the Website "Naukrigulf"
I found 7 out of 10 companies expecting the Candidates to hold NEBOSH, Level 6 International Diploma and GradIOSH Membership. So ultimately, Now you will get to knew which course to study. If I Search "Safety Jobs in Singapore" The recruiter will ask MOM Approval and Singapore approved Qualifications. I Don't mean holding this qualifications and membership alone will not give you the Job. 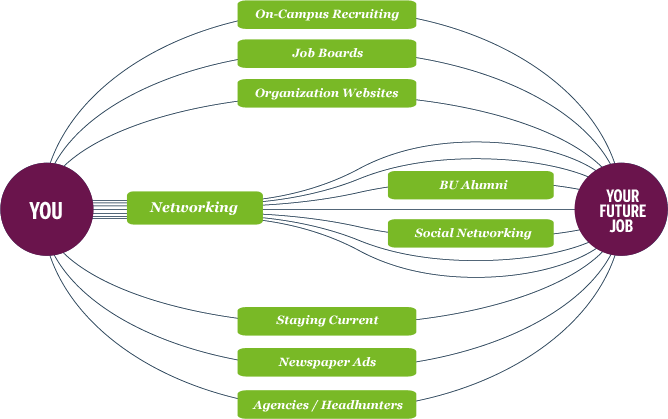 You must follow the "Job search Process" (Explained in this post). 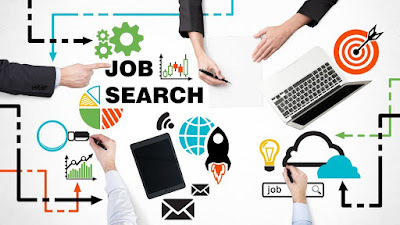 If you are interested in Jobs other than HSE Field, Simple Search the Jobs with the location you are interested, find the relevant criteria, which most of the recruits are expecting. Know how to manage Your "Lack of experience with right Qualifications and Skills". Don't depend on institutions or collages to give jobs in your hand, rather than learn the process and teach others. I would like to share you some tips I experimented myself and found working. Some of the points seem to be silly, but still, it works and can give a huge change in your Job search process. In this Advanced Job Search Process, I would like to Explain you the Following Content. How to make your LinkedIn Profile visible to recruiters. 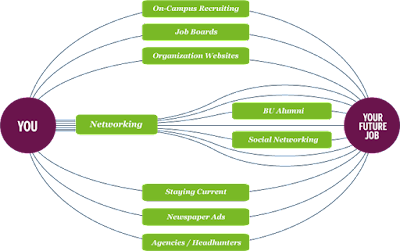 How Networking helps you to Gain the Job. The Fact that you must realize, even if hurts. The Job Portals are created to replace the consultants and to make the recruitment process simple for the companies. In Traditional, the Companies have to pay a huge amount to the consultants to recruit the candidates. Even the Consultants will do the same "Collecting Candidates profile from the Job Portals" and giving it to the recruiter. The Secret is: How to make your profile Or CV Visible to the recruiter without moving for premium options. The Job portals tend to serve their paid and premium recruiters to make sure they are in long-term business. Imagine, You as a recruiter, You Paid 10,000 Rupee for Job Portal to show the profiles of active safety engineer. When You Contact them, most of them are confirming that "They are not interested or switched to another field". Will You continue the Business with Job Portals again? No, and You Will immediately request a refund. So Understand, Job portals are also into business and they always make sure the right profiles are displayed to the recruiters. Showing the profiles of premium members (Because they are serious about finding their job). Everyone Can't become the premium members because I knew the financial constraints. But You Can do the remaining two actions to stay competitive and increase your profile visibility. Download the Job Portals App in Play store and Everyday morning Once You woke up just edit the description (Even adding one extra . in the description or any other changes will bring your profile to Current date as modified date). 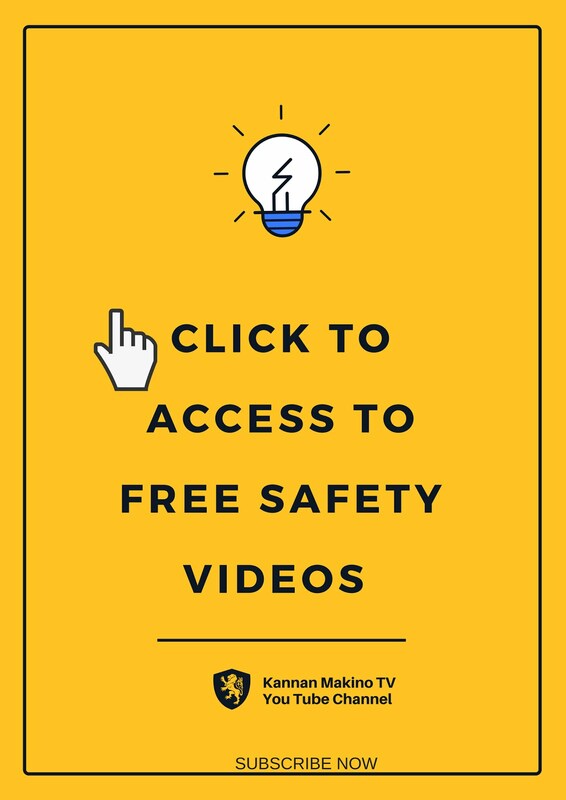 Make Sure in Keywords You added all the terms that the recruiter may search for example Safety officer, safety engineer, safety manager, NEBOSH, Nebosh Diploma, Safety Trainer, Safety auditing, OHSAS Etc. Every day make at least one change in profile and make sure your last modified date is today. Remember: Sometimes it takes to see the results, But I Can Confirm that You will surely get the results after a day. Also When You are free to try to apply as much as Companies. From my perception, genuine Companies tend to use their Official address and they never ask for any registration fee or processing fee to the candidates (Not even refundable). So Don't Pay even a single rupee to assist you to find the Job or to get the Job. Instead be smart and find the genuine recruiters. I searched for "Safety Officer Jobs in Chennai"
The Link directed to Murugappa Groups Page, provided by Naukri website. There I found the Contact details with Company address. The Companies will never ask processing fee, registration fee or any other charges from the applicants. Hope this article helpful to you. I will Catch You soon with Remaining Strategies (Other than Job Portals) soon. Use the Same Strategy and Approach the Companies both through Phone and Email. Rather than being upset and worried about Jobs. Leave Your Comments and Opinions in comments. Very Informative and worth-able.Keep rocking. Mr.Kannan makino brother.. Every step stamp your path..Best wishes all your future endeavors.